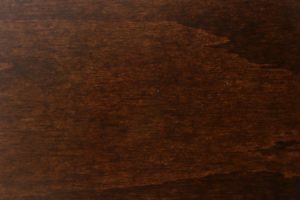 The Charleston bed makes a bold statement in any room – perfect for anyone who values quality, style and attention to detail. 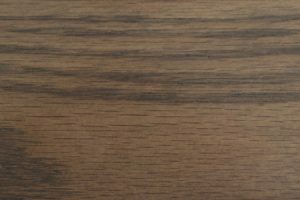 Handmade by our team of Amish artisans, the Charleston is a bed you’ll want to linger in every morning. 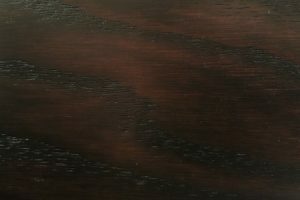 On its own or as part of a complete furniture set, it is an excellent choice that will instantly transform your bedroom into a more elegant space. 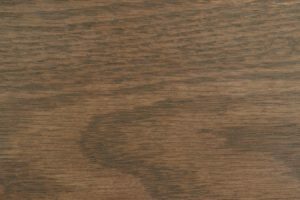 The Charleston is available in both king and queen sizes. 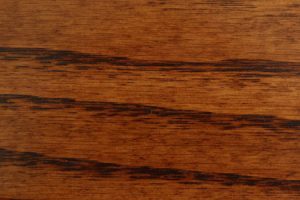 Its most notable features include an imposing headboard measuring 71 ½ inches high and a complementary footboard measuring 38 inches high. 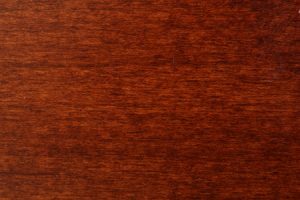 The bed’s overall dimensions are 88 by 95 ½ inches (king size). 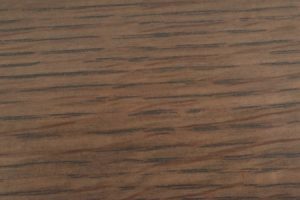 Raised panels and other ornamentation add complexity and visual interest, without taking away from the natural beauty of the unit’s hardwood construction. 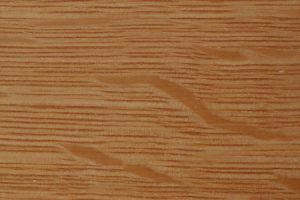 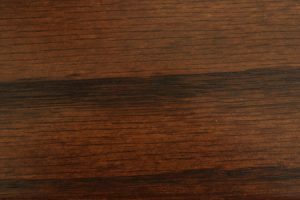 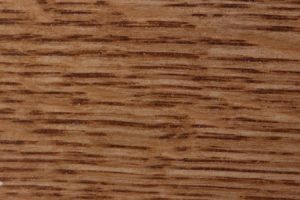 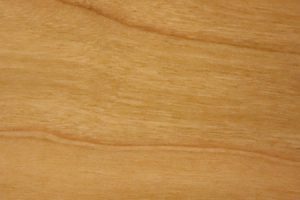 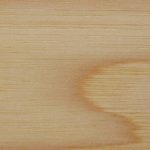 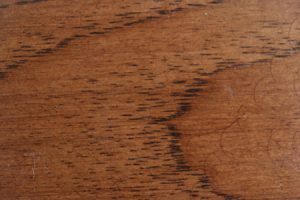 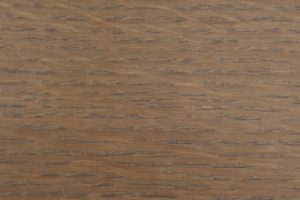 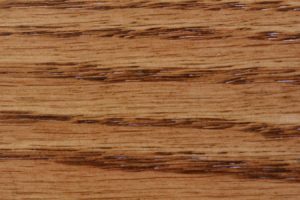 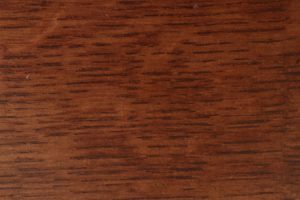 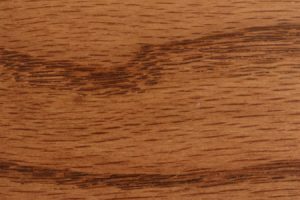 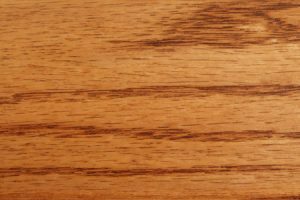 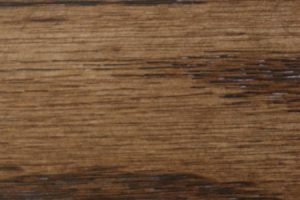 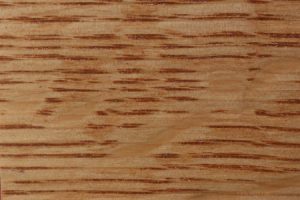 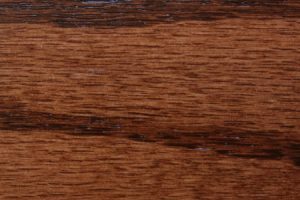 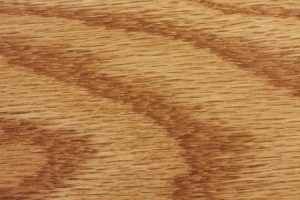 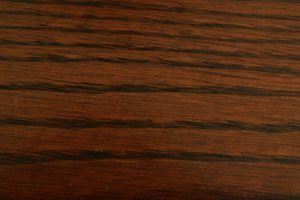 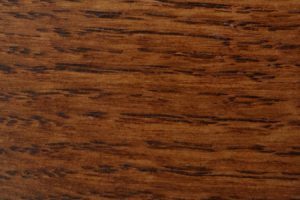 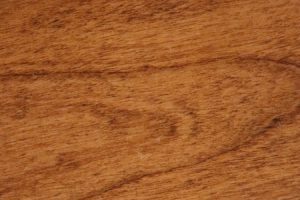 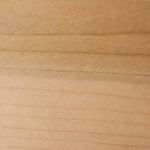 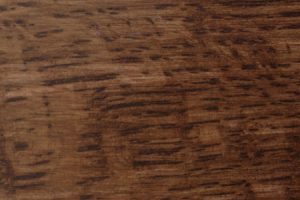 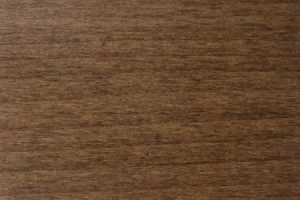 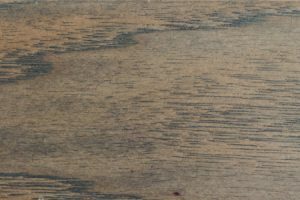 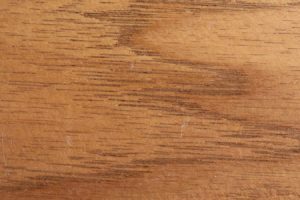 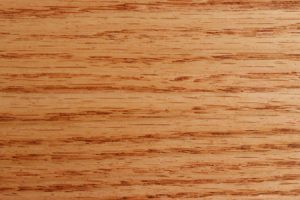 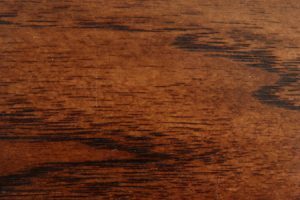 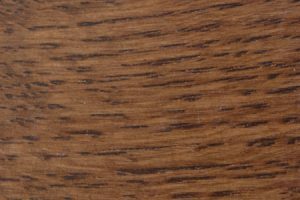 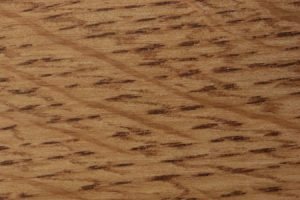 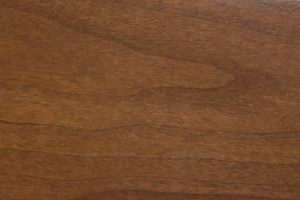 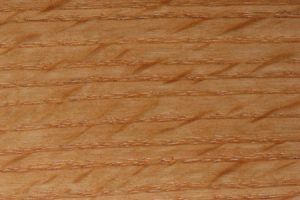 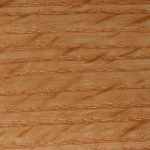 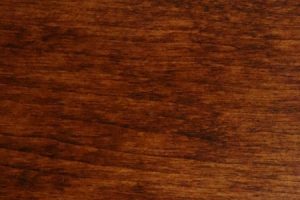 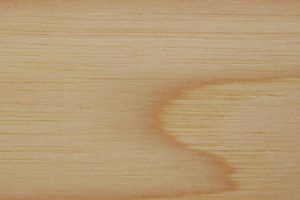 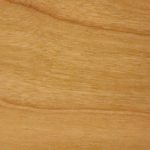 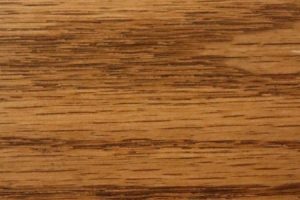 Solid oak is standard, but because each piece is made to order, you have the option of upgrading to cherry, hickory or several other premium selections. 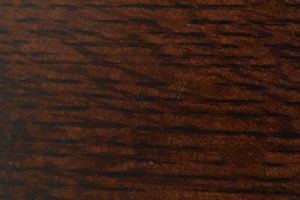 The Charleston bed’s detailed design stands out naturally from plainer furniture without feeling overly showy. 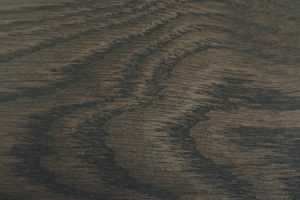 It can also be matched with other pieces in the Charleston collection to create a look and feel that unifies the room. 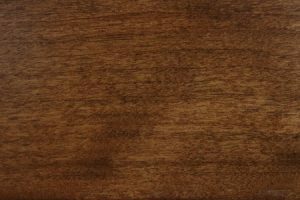 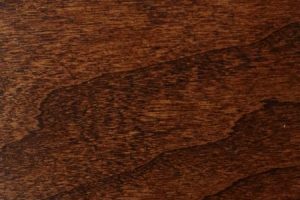 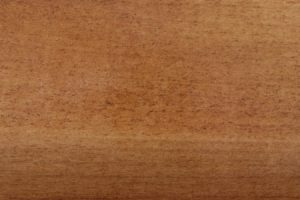 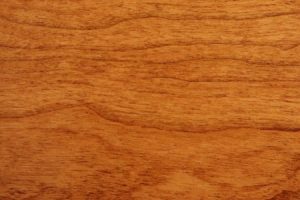 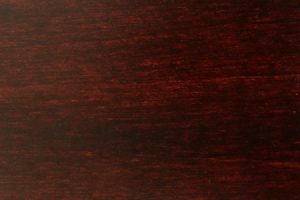 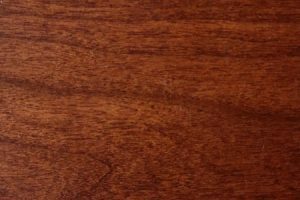 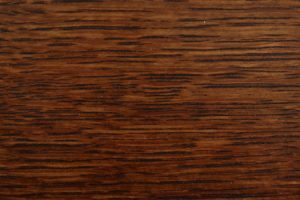 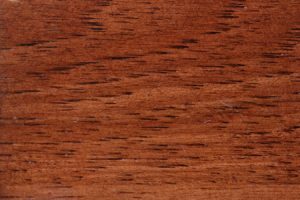 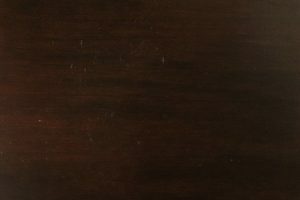 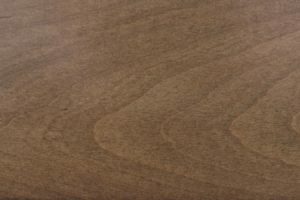 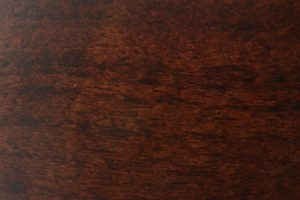 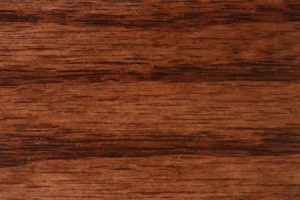 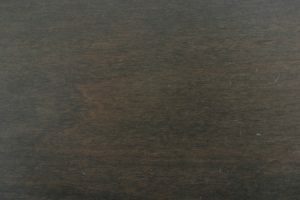 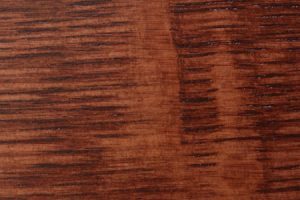 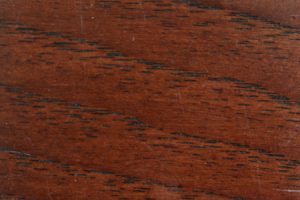 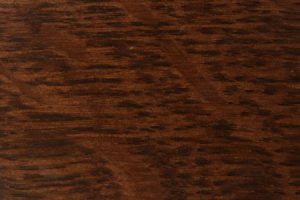 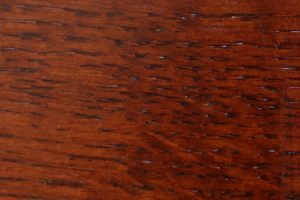 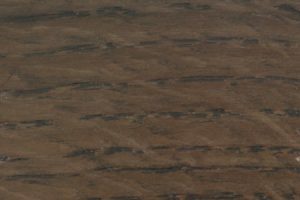 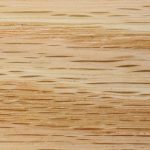 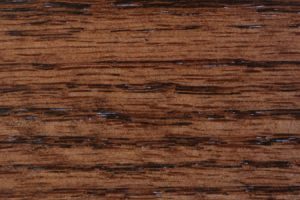 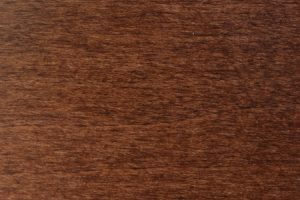 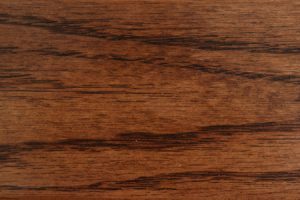 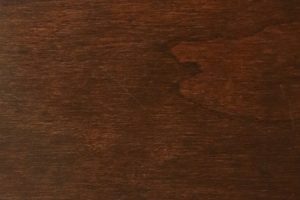 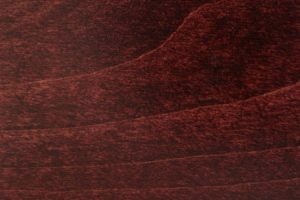 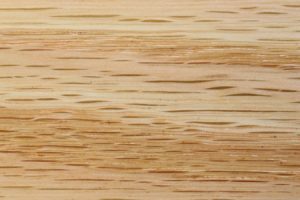 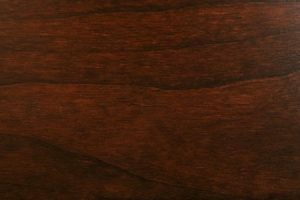 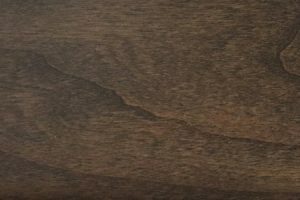 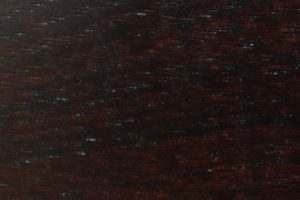 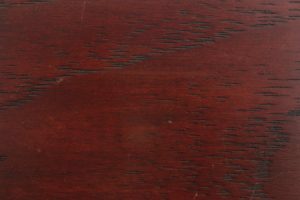 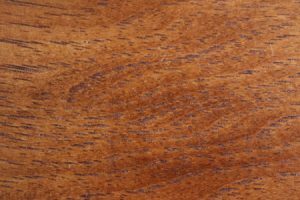 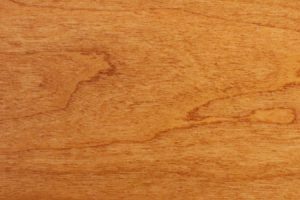 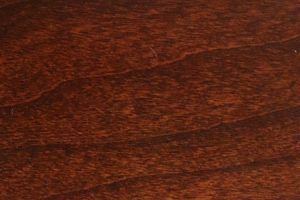 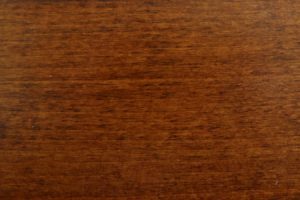 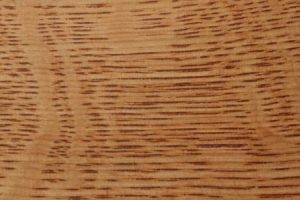 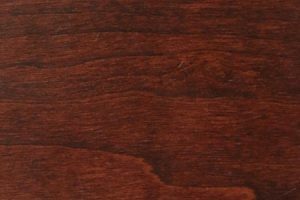 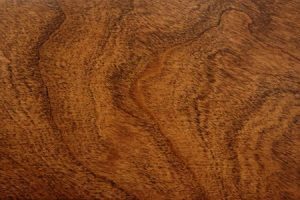 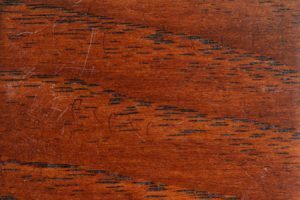 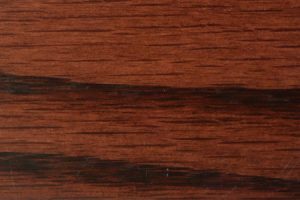 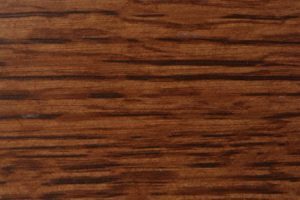 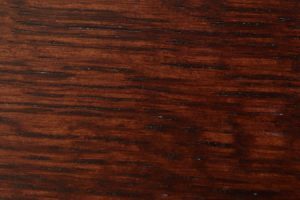 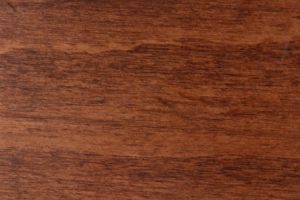 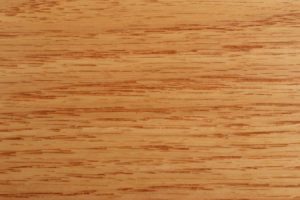 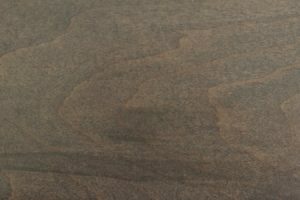 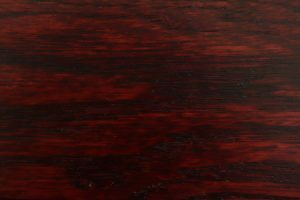 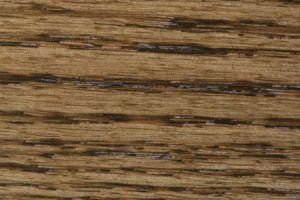 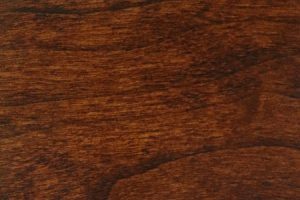 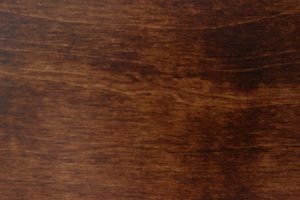 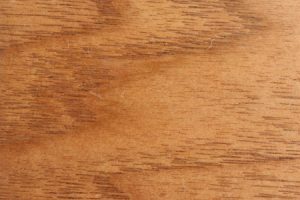 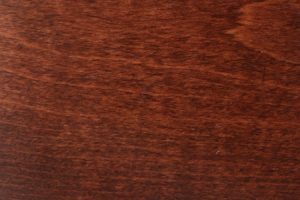 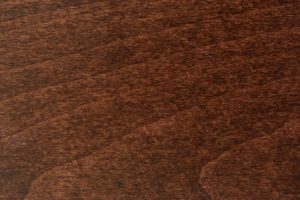 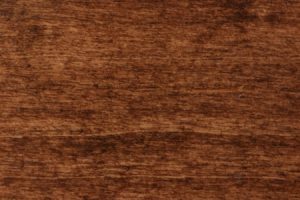 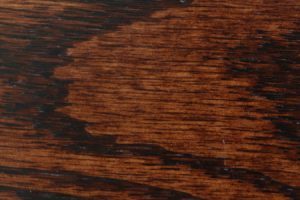 Further versatility is added by a range of available staining options, from a natural finish to something darker. 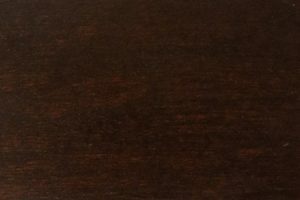 Whatever your tastes, we’ll work with you to complete the Charleston bed and other furniture to your exact specifications. 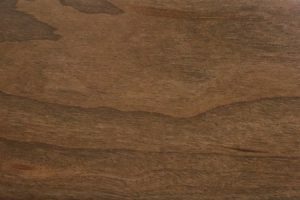 For more information, or to find out how you can save up to 33 percent off retail pricing, contact AmishOutletStore.com and speak with a representative directly.